Yeah! The ospreys are back at the lake! They have been spotted from north to south and side to side on the shorelines. 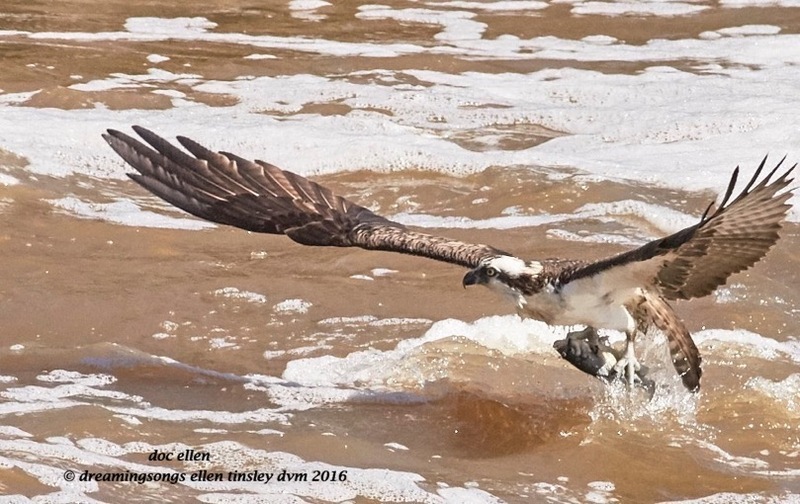 This male osprey has gotten himself a fine fish for his supper. Posted in birds, fish, Jordan Lake, Jordan Lake State Park, ospreys of Jordan Lake, photography, raptors, wild birds and tagged as Jordan Lake, Jordan Lake State Park, male osprey, osprey, osprey fishing, osprey flight, ospreys of Jordan Lake.